Education is key to improving lives. It inspires active citizens who are able to participate in shaping the future, and provides them with the tools to do so. In this changing world in which we live and learn we must continually adapt where, how and what we learn in order to respond to new work patterns, lifestyles, technologies and knowledge. This report, developed in collaboration with the British Academy, assesses the current state of educational research and sets out an ambitious vision for the future. 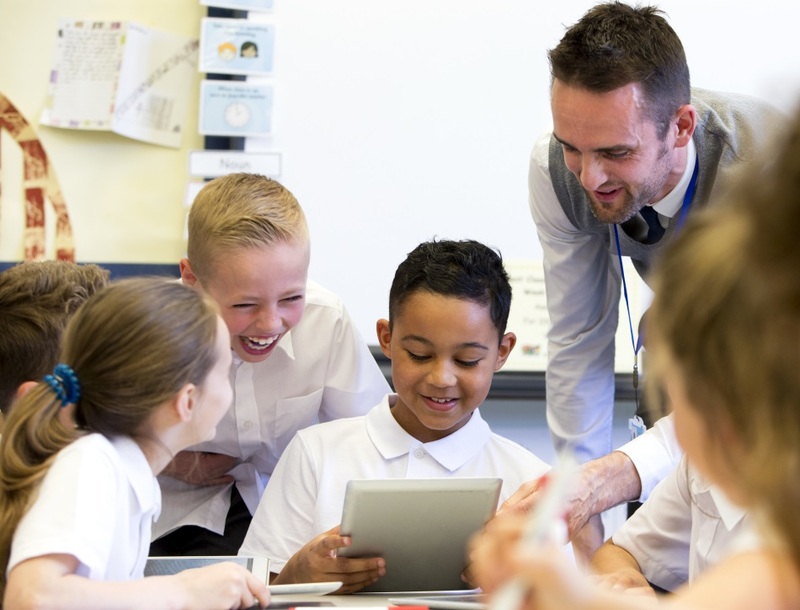 The report assesses the current state of educational research about formal education in schools and colleges up to the age of 18 in the UK and its roles within the broader education ecosystem. It considers the flows of people, funding and information through the ecosystem and highlights areas where flows are missing or need to be strengthened; uncovers tensions or barriers between the actors in the ecosystem that need to be addressed; and identifies facilitators that would enable improvements in the ecosystem. Building on that ecosystem approach, the report offers recommendations to the governments of the UK’s four nations, UKRI and its constituent bodies, universities and other higher education institutions, and education organisations such as learned societies, regulators, and professional bodies to address the challenges and opportunities outlined. This project was guided by a working group. Find out more about the Royal Society's previous work on education research.